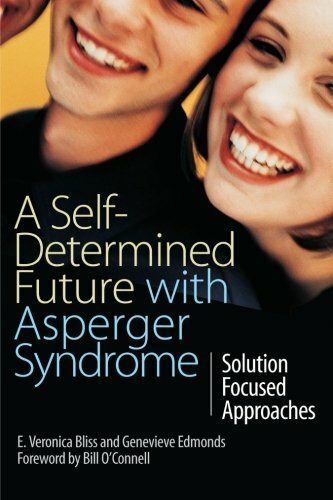 Presents an empowering, practical approach to helping people with Asperger Syndrome to succeed at college, at work, at home and in life. The authors highlight how treating AS as a "problem" is unproductive, and advocate a solution focused approach which recognizes and uses the strengths of people with AS to foster mutual respect and understanding. Uses anecdotes and stories to show how people with AS cope in day-to-day situations.